Florence Marie Hall was born March 11, 1937 in Big Spring Texas to Dr. Granville Tatum Hall and Mrs. Florence Thelma Free Hall. Miss Hall attended Big Spring ISD and graduated high school from Hockaday in Dallas, Texas. After receiving a B.A. degree at Southern Methodist University and a secretarial certificate at Katharine Gibbs Secretarial School in New York City, Miss Hall acquired knowledge of banking and law through her work and experience. A quintessential West Texas lady with creative vision, Miss Hall was analytical and inquisitive when researching potential projects. Her passions were to “incubate and nurture the practice of excellence and innovation”. An involved and committed donor and friend, Marie’s sapphire eyes would twinkle brightly, and her quick wit would emerge as she learned the core components of an agency’s mission. Although a very private person, she touched the heart and soul of so many Texans. Her philanthropy embraced medicine, nursing, health sciences, rural health care, rehabilitation, fine arts, higher education, research, architecture, interior design, sports, law, and urban forestry. In 2011, she established the FMH Foundation and served as President until her death in 2017. 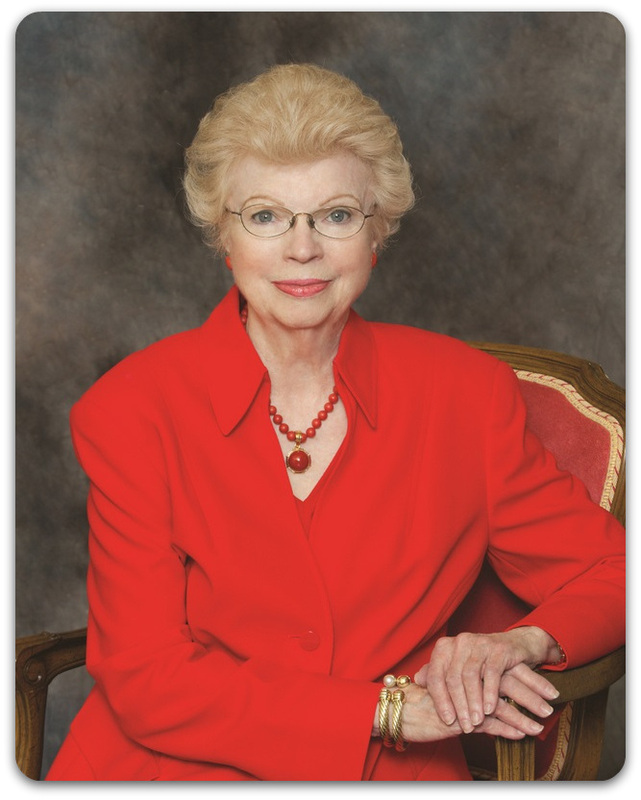 Marie received numerous honors including the Turner Award at the Museum of the Southwest; an honorary degree of Doctor of Humane Letters from Texas Tech University Health Sciences Center; Kleinschmidt Award from the Texas Tech University College of Architecture; 2003 Outstanding Philanthropist by the Association of Fundraising Professionals, Permian Basin Chapter; Mustard Seed Special Award at University of Texas Medical Branch; James E. West Fellow by the Buffalo Trail Council of the Boy Scouts of America; and Big Spring Area Chamber of Commerce 1987 Woman of the Year Award.